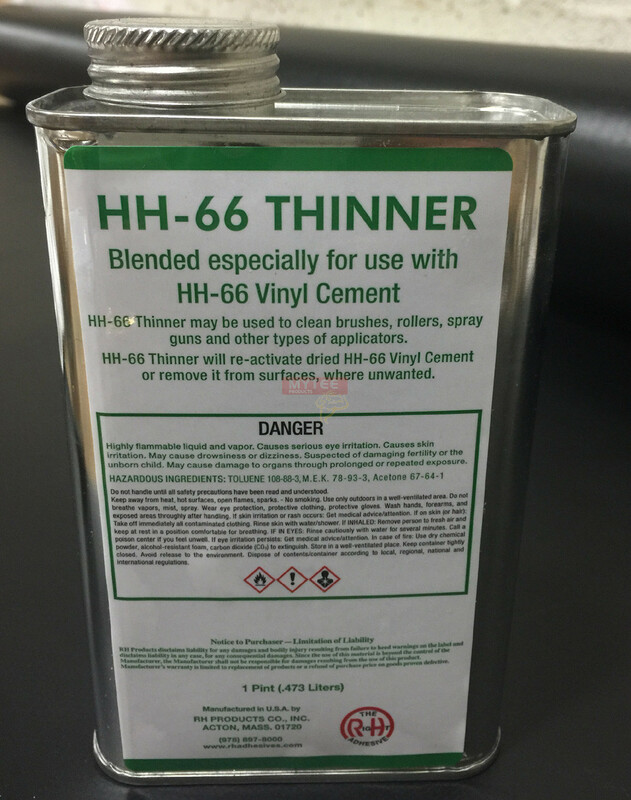 Used for cleaning tarp and preparing for use of HH-66 vinyl cement. 1-pint can. 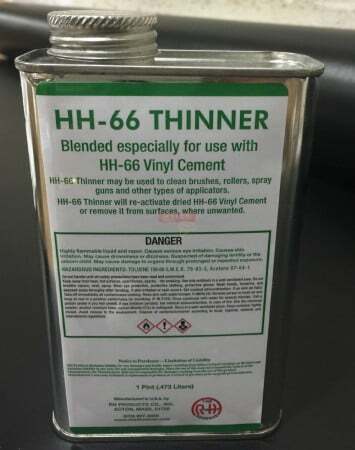 Used for cleaning tarp prior to using HH-66 Glue. 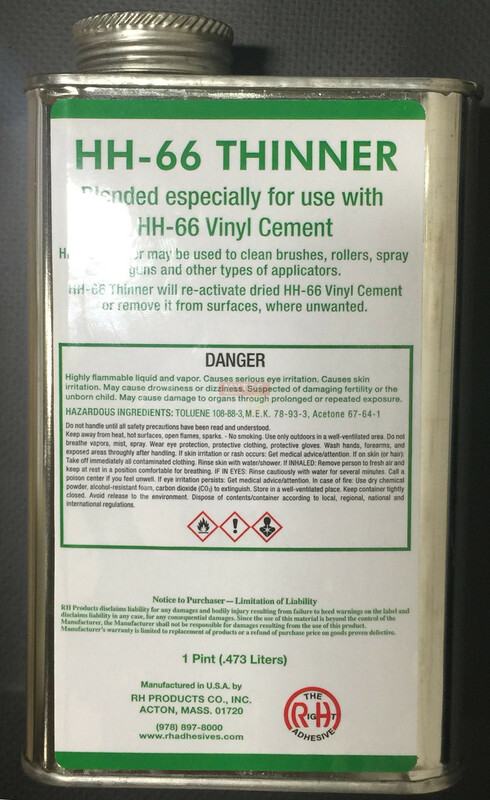 This is not a Glue.